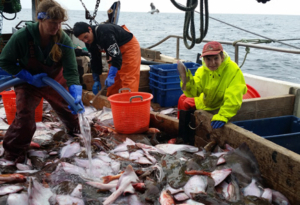 The Pennisi family has a long tradition of fishing and has been trawling in the waters off of California for sustainably caught seafood since the early 1900s. 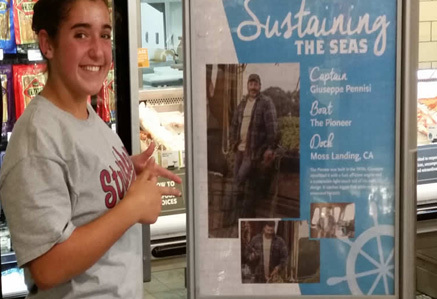 Giuseppe “Joe” Pennisi started fishing in California when he was seven years old. 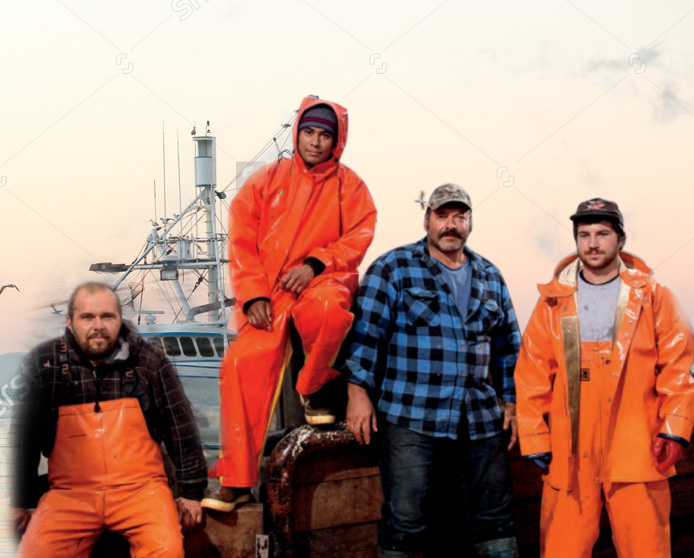 Beginning his career working on his father’s boats, he has made a career fishing everywhere from Monterey to the Bering Sea. 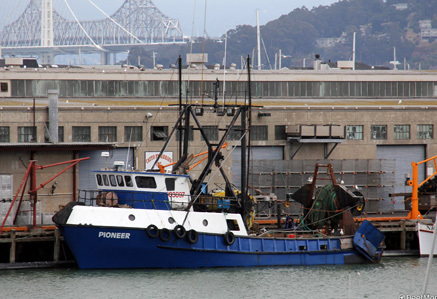 In 2000 he purchased his boat the Pioneer and launched Pioneer Seafoods. WE WILL HAVE FISH FOR SALE MONDAY April 8 and Tuesday and Wednesday April 9 and 10 or until we run out. 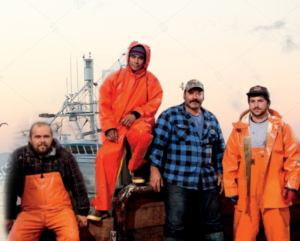 Find Out When We Are Going Fishing! And More Importantly – When We Are Coming Back in Loaded With Fish! 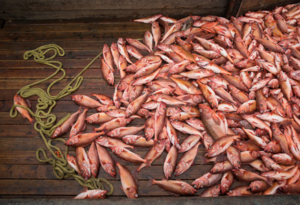 Find Out When We Have Fish For Sale! 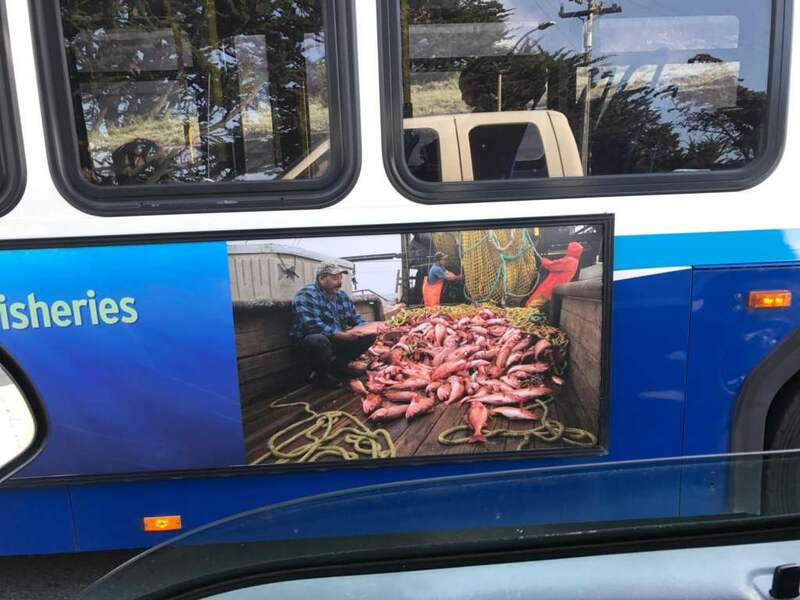 Pioneer Seafoods has partnered with the Environmental Defense Fund to modify and enhance our trawling gear. This is has culminated in the development of Pioneer’s “light touch” trawl gear. 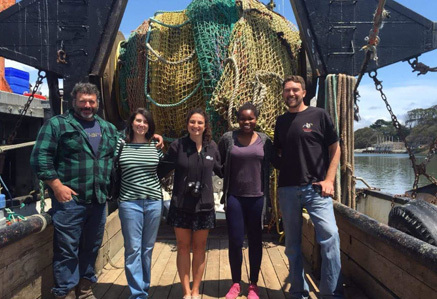 By modifying the weight and size of our nets, this trawl gear barely touches the seafloor. We estimate that these modifications reduce bottom contact by about 95 percent. 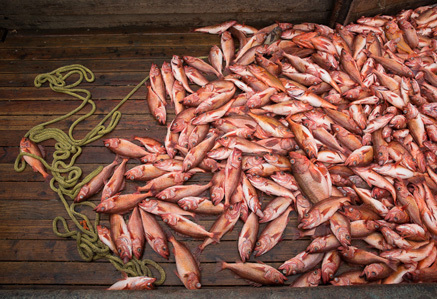 Sustainably Caught Seafood is essential to preserving Earth’s ocean ecosystems. 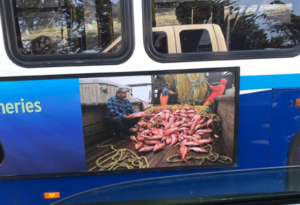 Pioneer Seafood & Guiseppe on the side of a Bus! Nothing Beats the Taste of a TRULY FRESH fish! Click Here To See Our Calendar. Being a Fisherman is Hard Work! Would YOU Want to Do This? Aired on PBS, September 1, 2015. (Fast forward to 45:54 for the segment on Monterey’s commercial fisheries and Giuseppe’s innovative trawl gear). By Shems Jud. 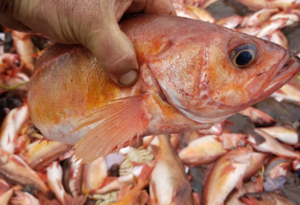 EDFish Blog. By Maria Finn. Civil Eats. By Erin E. Ross. The Californian. 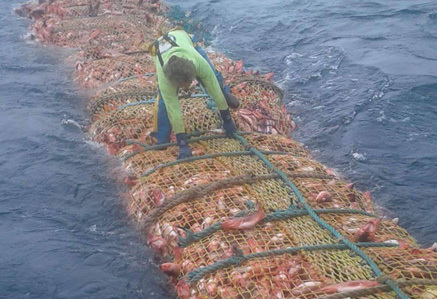 Salty Girl Seafood is an all women seafood company and some of the fish they buy comes from an all women fishing vessel the F/V Princess. CLICK HERE to read their story. Was Your Seafood Caught With Slave Labor?